From the UN Ocean Conference, BLOOM, the Paris-based NGO with a large marine conservation portfolio, welcomed Our Ocean, Our Future, the political declaration adopted today. 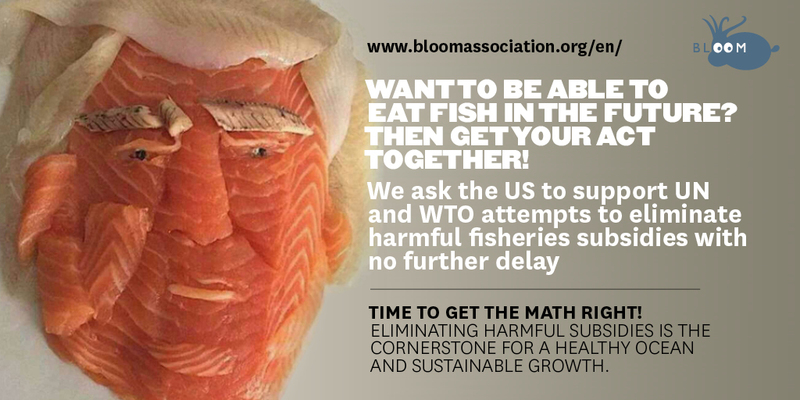 Claire Nouvian, founder and Board Chair of BLOOM, highlighted that governments gathered in New York have agreed to eliminate harmful fisheries subsidies “including through accelerating work to complete negotiations at the World Trade Organization on this issue”. After the Call for Action was adopted by 193 countries, the US delegation made a statement typical of the fight against multilateralism waged by the Trump Administration and expressed reservation with regard to WTO references. 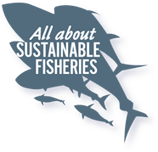 The United States thus « disassociates » from the language in Paragraph 13(p) that refers to the elimination of harmful fisheries subsidies. Read the US declaration here. The US declaration was welcomed by heavy silence, broken by a few “boohs” and was only supported by the Russian Federation. On the contrary, France made a forceful declaration reaffirming the full support of the international community to the Paris Agreement and to ocean sustainability, which received a very long applause. BLOOM followed the negotiations that preceded the adoption of the Call for Action, and is therefore confident that there is sufficient momentum and support from an overwhelming majority of countries to achieve a deal at the WTO Ministerial Conference this year. As Co-President of the UN Ocean Conference, Swedish Minister Isabella Lövin, stated in conclusion of an intense negotiation process: “There is no turning back”. Paragraph 13p of Our Ocean, Our Future. SDG14.6, adopted by the UN General Assembly in September 2015. The 11th Ministerial Conference of the WTO will take place in Buenos Aires, Argentina in the month of December.